1) What are your own origins, Jessica? Plus what path did you take in life prior to getting to where you are today? I was born & raised in Rhode Island, and I love my little state that people often confuse with Long Island in NYC. When I was younger I found myself writing and making up movie skits (and acting them out in my room). I read a lot, and as I got older I realized that I loved to write. Journals, books, short stories, poems…whatever. I often posted fave quotes on my walls, they inspired me. Then, one day, I started writing what would end up being my first book. What was the catalyst for me was being laid off from my job, I was at a loss. I didn’t want to be an office drone anymore so with the support of my boyfriend, I finished my novel and self-published it in 2014. 2) What inspired you to become a writer? Other writers. Reading such beautiful words and worlds made me want to create my own worlds. My own people. My own stories. 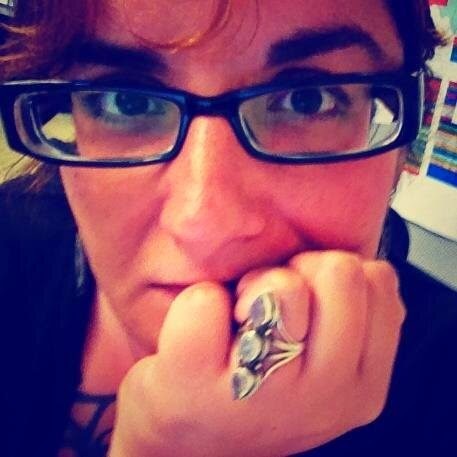 3) Can you briefly tell us about your fantasy novel, "The Last Daughter of Lilith”. “The Last Daughter of Lilith” is about a girl named Katrina. She hates anything that cannot be explained by science and detests magical thinking. Of course, what happens is that she is thrust into a world she didn’t know existed. Where she has magical powers and she finds she has to find the power within herself to fight against evil and save her newfound family. 4) What song would you say best represents this project and why? Wow, great question! I tend to listen to instrumental music (movie soundtracks and some classical) when I write because I can’t hear other words when I’m creating my own. One of my favorites that I listened to A LOT when finishing up “Lilith” was “Lily’s Theme” from the Harry Potter 7 soundtrack. It’s this quiet, beautiful tune full of sadness, hope and longing and I felt that encapsulated the feel of my book quite well. Katrina looses people, she loses herself in a lot of ways and she has to find the power to keep going because that really is the only option in life. It’s part of growing up, learning how to embrace the sadness and loss and find your faith in the future. 5) If you could get a celebrity – either living or dead – to promote your wares, who would you choose, and why would you want to choose this particular person? This is a tough one, I am a huge Stephen King fan along with a huge J.K. Rowling fan. 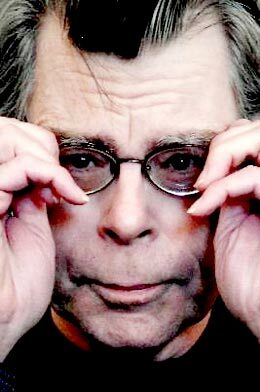 I’d have to go with Stephen King though because he has influenced me from my earliest days of reading and writing. He has such a casual, friendly way about him. People engage with him and he has a great way of speaking and boiling books down to their essence. Yeah, I’d love to have my book endorsed by Stephen King, that would be a dream come true. 6) What have you learnt about yourself through this endeavour? And were their any unforeseen obstacles you had to contend with along the way? I learned that I had a lot more perseverance than I thought. I had always seen myself as someone who gave up when it got hard but I realized, through writing this book, that I never gave up. Even though it took me 7 years to write it, I never gave up on it. I always knew this story would be the first I’d publish (but certainly not the last!). The most stressful part of the process for me was learning how to format my book for self-publishing. I’d give anything to be able to hire someone else to do that for me! 7) During your time in this field, what is the one thing that has kept you in good stead? Knowing that being a writer is my path. It’s who I am meant to be. I can honestly say that I’ve never been happier than I am right now. I am being my truest self with my writing and it feels amazing. Knowing that this is who I am meant to be keeps me going every day. It keeps me pushing for more exposure, for more avenues to offer people my words and hope they enjoy them. 8) If ‘Lilith’ had a motto, what would it be? That no matter how hard it gets, if you have loving support around you, you are going to come out on top. Persevere and know that you are stronger than you ever imagined yourself to be! 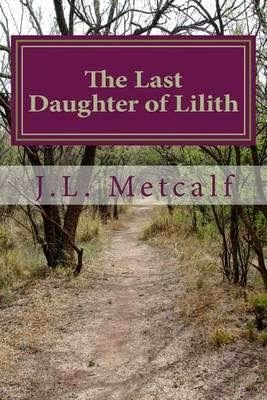 And on that lovely note, dear reader, I'd like to thank Jessica for telling us about her book, The Last Daughter of Lilith , before directing you towards her website and twitter pages.